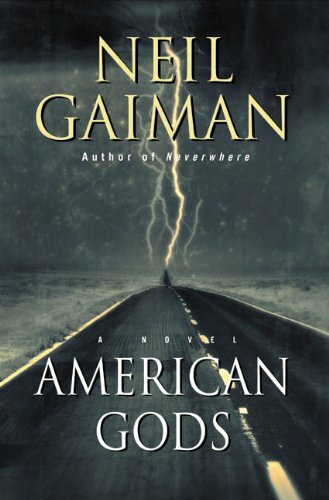 DigitalSpy recently announced that American Gods has been optioned to be made into a movie by an Oscar Winning Director. No word on who that director is though, but they've been after Gaiman for about 7 years. Neil Gaiman is interviewed as well so we can take this as gospel although few details have been released. Here is his interview regarding the option. Is the book really filmable though without tearing out its soul? 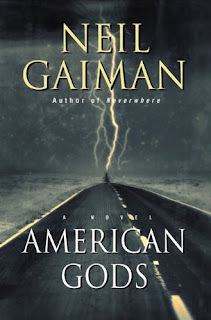 My initial bet is no as American Gods is a very slow book for the most part. It is methodical in its execution and thoughtfulness. Sure the Gods and battles give plenty of fodder for action, but the many introspective scenes would surely bog down the type of film Hollywood typically makes. Either way I don't think I could pass up the chance to see Shadow and Mr. Wednesday on the big screen. Plus Gaiman is known for sticking to his guns to make sure his work isn't turned into crap, which is why the long wait has happened for even an option to be made. You can be sure this is a development I'll be following. Now who do we see as starring as Shadow, Wednesday, and all the rest?